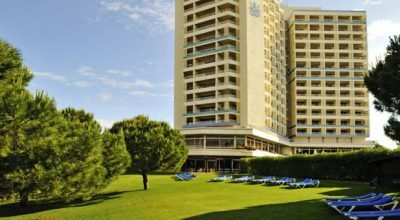 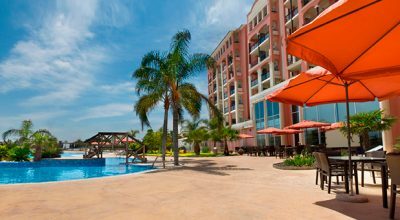 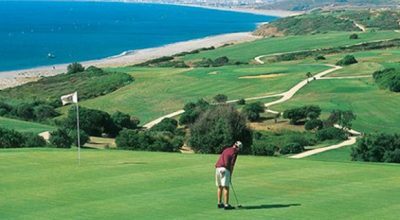 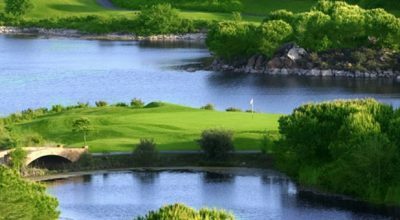 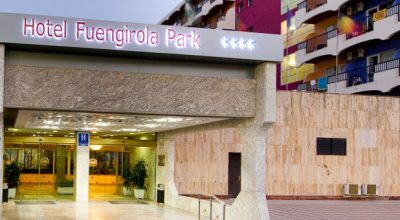 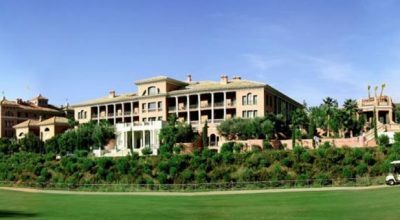 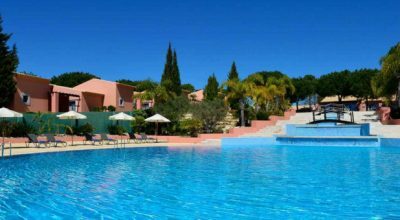 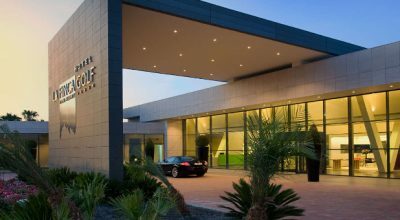 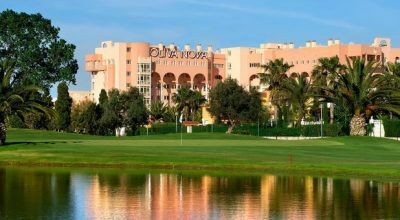 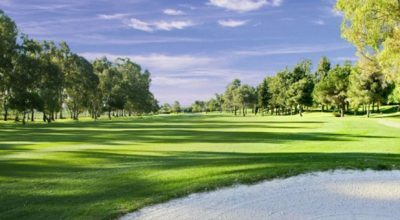 Located in the popular area of Vilamoura, lies Pinhal golf course, which is a sister course to another four courses from Dom Pedro Golf. 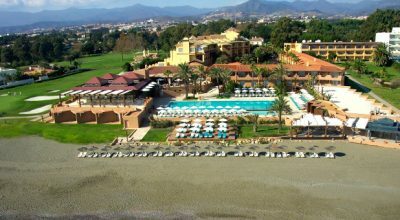 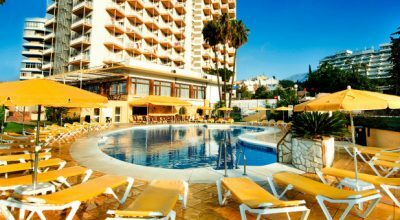 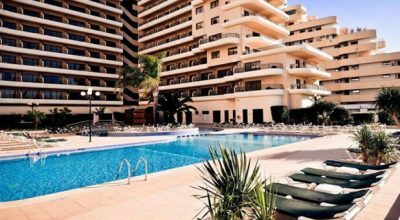 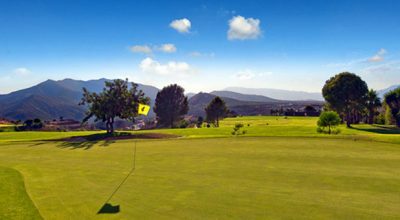 First opened in 1976, the course is set within a forest of Atlantic and Umbrella pine trees and is lined by luxury holiday villas. 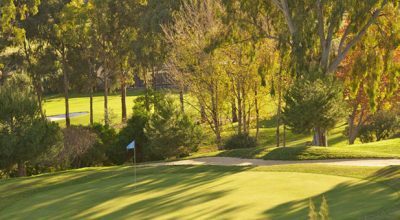 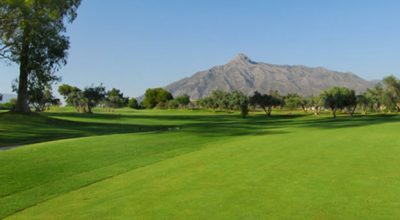 The course measures 6,353 meters in length from the white tee markers and is a great challenge for both new and experienced players. 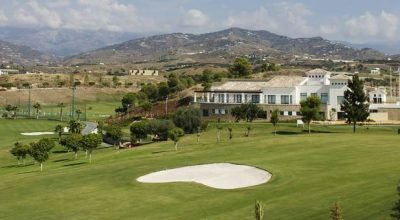 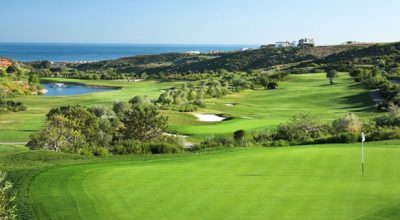 There are wonderful panomramic views to be savoured from the clubhouse and all in all a perfect course to play while on your golf holiday in the Algarve.